Directed by Raz Degan, The Last Shaman is the story of James Freeman, a young man who decides to take matters in his own hands when faced with incurable depression. 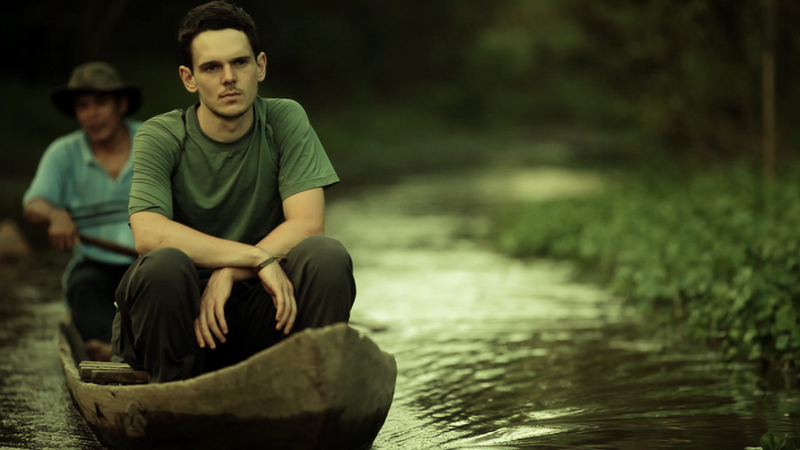 He undergoes a life-changing journey in the Amazon jungle that brings him a deeper understanding and acceptance of self. 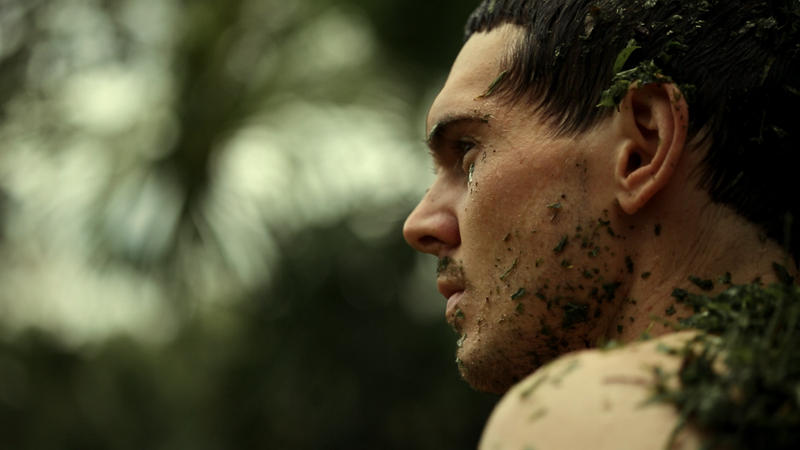 Along the way, he experiences the healing properties of the tribal plant medicine Ayahuasca and the world around it. In 2010, after wrapping a film in Tajikistan, I stayed behind to walk on the south Silk Road. As French military planes had arrived to take the cast and crew home, the thought of crossing Tajikistan, Afghanistan, Kyrgyzstan, and Western China by myself, on foot, with nothing but one bag and two cameras, sounded like an experience and I couldn’t resist. At the time, I was an actor and host of my own show televising world mysteries in Italy and was imagining a new life for myself. After two months on the road, I ended up on the salt route connecting Nepal and Tibet. I was able to enjoy visiting some the most remote villages of the world. I was quickly swept away by the scenery, people, and culture. My spirit soared high, though the conditions at such high altitude started to take a toll on me physically. I began developing symptoms of pneumonia, was running a fever and could barely breathe. At that time, I called my brother and he suggested that I get off the mountain and go to Goya at sea level. He said there was a Shaman there who could help cure me with Ayahuasca. I had never tried it before, though medicine and its effects sparked my interest for sometime. I was willing to try anything to get better, and I also hoped it would give me some more clarity as to what to do next. I wasn’t sure if I wanted to continue my life as it stood in Italy. I knew there was a bigger purpose, but didn’t know where. Shortly after a plane ride away I managed to get off the mountains and safely land in Goa. I was introduced to the Shaman and she arranged for me to sit solo for the next 6 nights drinking the tea. The second day purged my infection and everything that was blocking me from breathing. I was running on the beach and feeling my vital life force within again. During the ceremonies, I revisited my very own birth and was taken into my mother’s body. She had been battling from a bit of depression for a while and I wanted to help her. I was also curious to see how my mother, a doctor with a degree in western medicine, would respond to this alternative way of healing. Soon after I returned home, she accepted an invitation to join me in Italy for a retreat that was arranged just for us. It was obvious the medicine helped her. She felt stronger physically, was back to sailing, and best of all, she was smiling again. After seeing the changes in my mother and myself, there was no other choice for me to investigate further. Not long after, I left Italy, I quit my job and declined offers as an actor. I knew what I wanted to do. It was time to share what I had witnessed and experienced with the world. I went directly to the source in Ucayali River found the Shipibo tribe, and thus my adventure with the film began. To my surprise and excitement, the story is now ready to be shared, 5 years later.